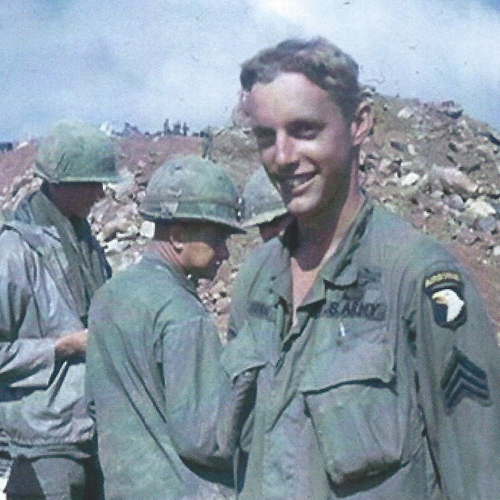 Guthrie, Oklahoma native Leonard Robinson is a United States Army veteran who entered military service in the summer of 1967. He and his wife were married in March of 2009 and live in Huntsville. Leonard is employed as an architect with the firm Goodwyn, Mills and Caywood and as a hobby, he enjoys photography. On 12 September 1968, Leonard Robinson distinguished himself in ground combat while serving in the Republic of Vietnam. During a helicopter borne assault, his platoon Sergeant was felled when his company encountered heavy enemy resistance. Sergeant Robinson braved the enemy fire and despite being severely wounded, retrieved the body of his fallen comrade. 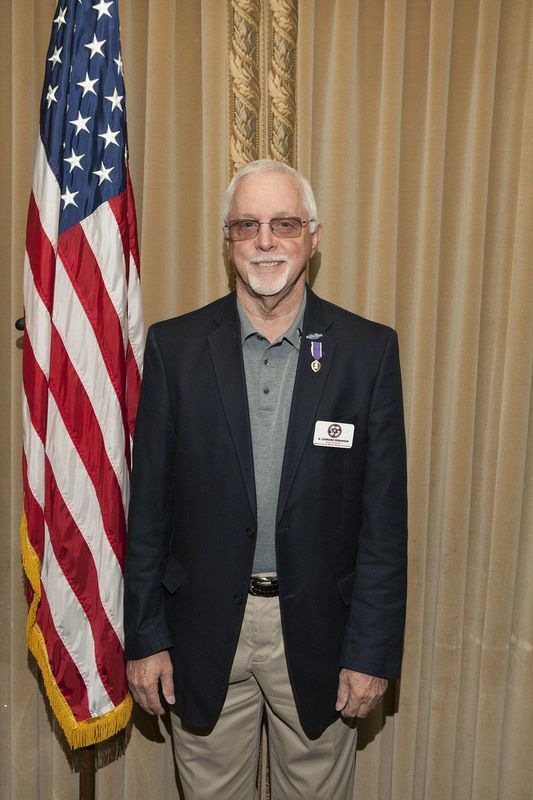 For his heroic actions on that date, Sergeant Robinson received the Bronze Star Medal for Valor and the Purple Heart Medal for wounds received in action. 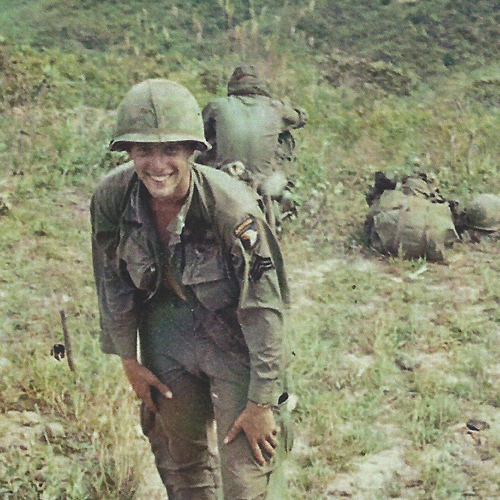 On 28 April 1969, Leonard Robinson again distinguished himself by heroic action while serving as a squad leader in the A Shau Valley, Republic of Vietnam. Sergeant Robinson moved his squad through intense enemy fire in order to flank and assault North Vietnamese Army positions. Although wounded, he refused medical evacuation and moved about his men, encouraging them and directing their fire. During the course of the battle, Sergeant Robinson’s squad overran the fortified enemy position and the enemy force was completely routed. For his actions on that date, Sergeant Robinson received the Bronze Star Medal for Valor and the Purple Heart Medal for wounds received in action.